With all of the moisture in your bathroom, it’s not uncommon to find trace amounts of mold; however, you could end up noticing some major effects if you let it get out of hand. Regardless of whether your tub has chips with mildew or a leaky faucet has caused an accumulation of mold, you should look out for the following signs that mold is taking over your bathroom. 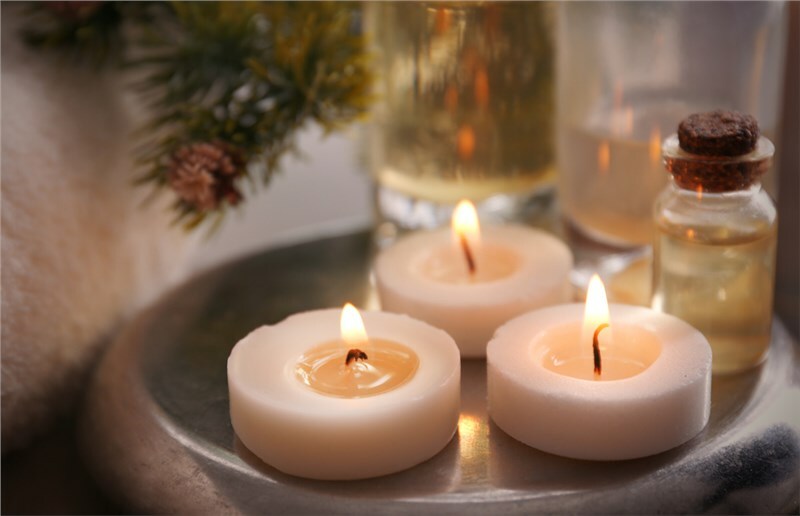 It is a well-known fact that mold can have significant health effects. Although, some people are far more sensitive than others. If you or a family member suffers from asthma or allergies, you should make sure that you eliminate all signs of mold as they can make you severely sick. Many people report nasal stuffiness, through irritation, coughing, or wheezing. Instead of writing it off as season allergies, you should search your bathroom for any signs of mold growth. 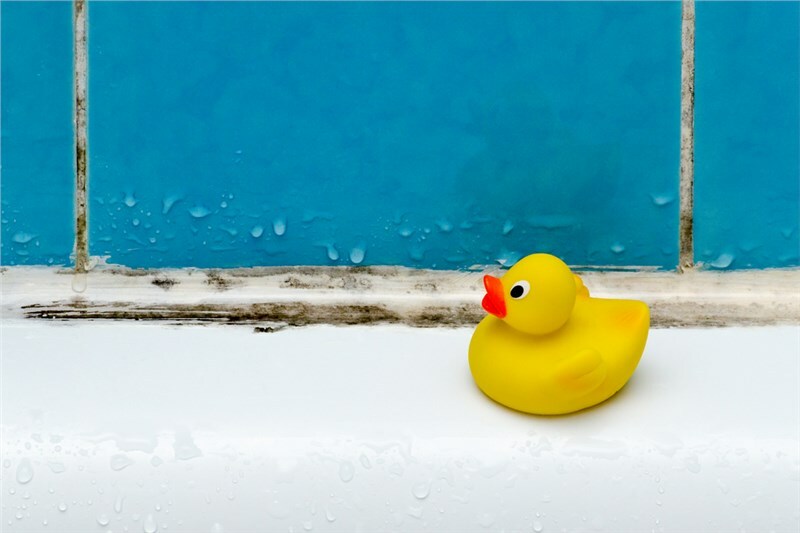 Even if you aren’t experiencing a lot of respiratory problems, a moldy tub can cause you to experience skin and eye irritation, especially if you bathe a lot. Just think about all of the mold and microbes that are touching your skin the next time you go to take a bubble bath in your dirty tub! If regular cleaning doesn’t help, then you might have to consider a new bathtub. Some of the less detrimental effects of mold are cosmetic. Everyone loves a clean bathroom over a dirty, grimy counterpart, but sometimes cleaning products just don’t do the trick. 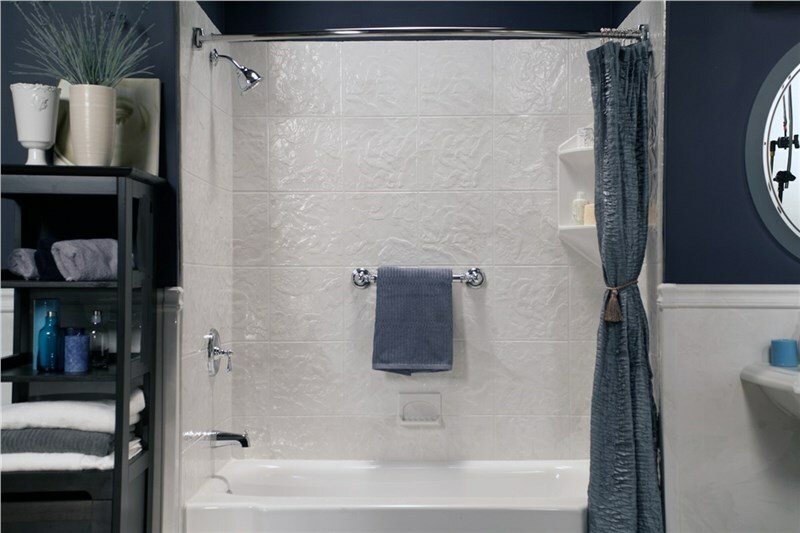 Over time, the grout in your tile shower or the cracks in your ceramic tub can create hard-to-reach hiding spots for mold and mildew to flourish. As a result, you are left with a dingy fixture that brings down the overall appearance of your bathroom. However, this is nothing that a replacement tub can’t fix! If you’ve already experienced respiratory issues, then you’ve already noticed the smell that comes with a moldy bathroom. This is usually one of the first signs that you have a mold problem somewhere, whether it’s in your shower curtain, tub, or sink. For people who are less sensitive to coughing and sneezing, the odor can be more of a nuisance than a severe danger, but it is bothersome nonetheless. 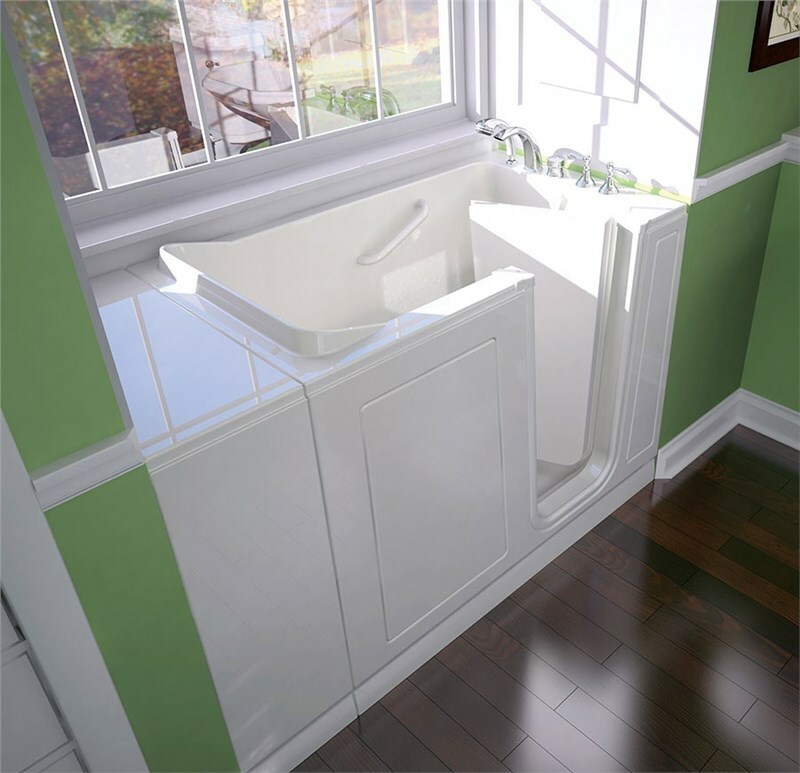 To get rid of any of these problems caused by a mold-compromised bathroom, Miller Home Renovations recommends that you install a replace your tub. You can call our Pacific Northwest bathroom remodeling company if you would like to find out how our bathtub installers can help protect your bathroom from future mold problems. If you want to start by requesting a free quote instead, you can simply submit our online form with the details of your project.